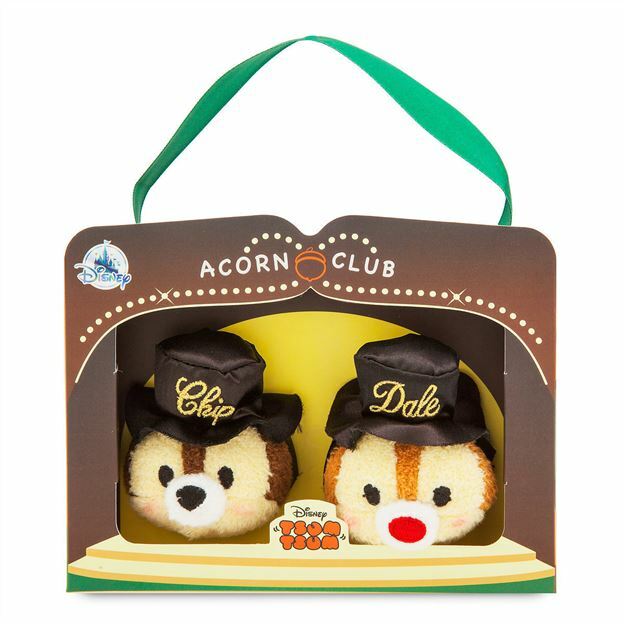 Yesterday, the Disney Store released a special Chip and Dale set to commorate Chip and Dale's 75th birthday. 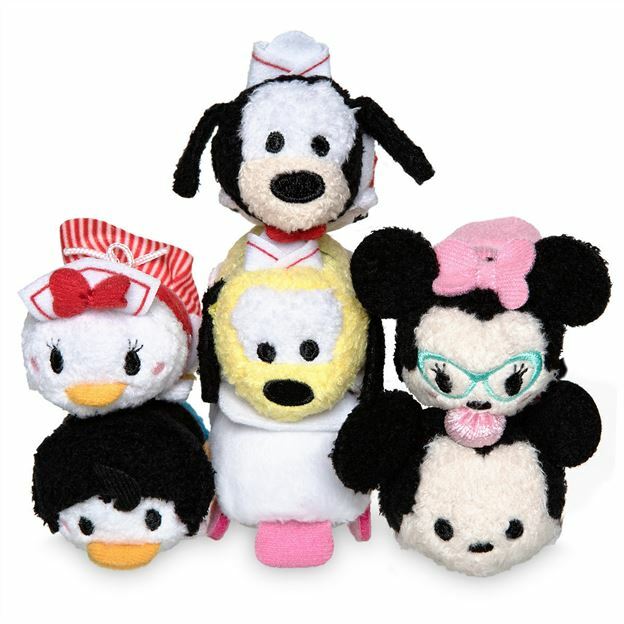 Also, last week, the US Disney Store released the 50's Diner micro set that had been released in Europe! 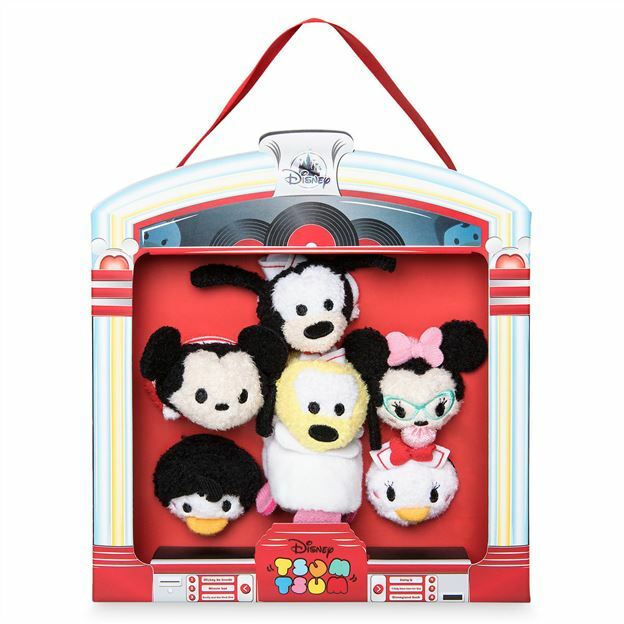 Clicking on the pictures below will take you to the sets on the Disney Store website! 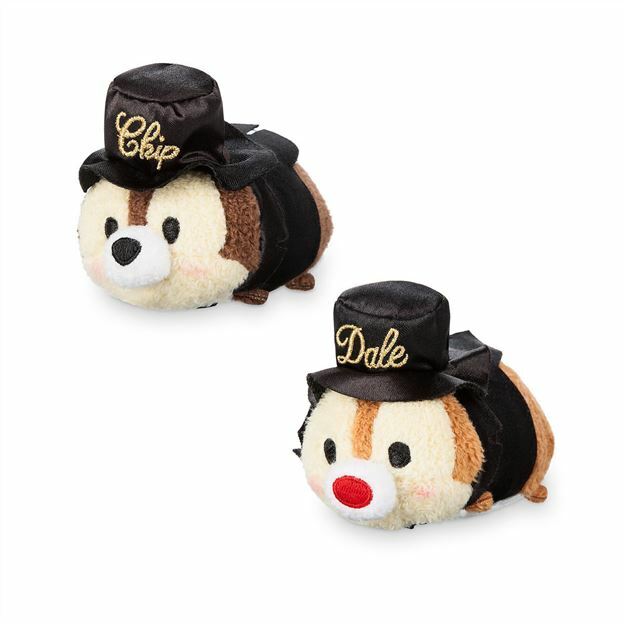 PS We know we are behind on adding Tsums to the website. 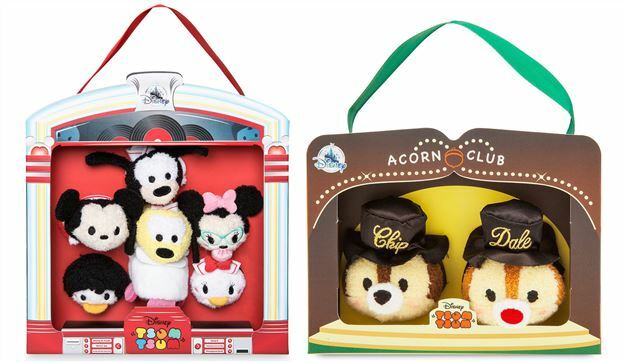 We have been extremely busy for the last few months; however, we are working to catch up and hope to be almost completely up to date on adding plush AND vinyl Tsums this weekend. Sorry for the delay! !